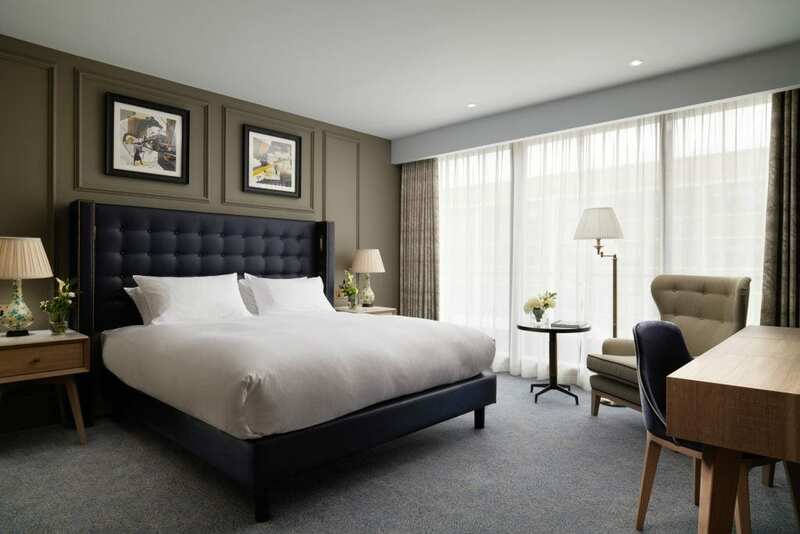 Exquisite design and a feeling of space come as standard with all our rooms, as does Egyptian cotton bed linen, Molton Brown toiletries, bathrobes and slippers, air conditioning and complimentary WiFi. Our Classic and Executive Rooms are perfect for leisure and business travellers and offer a luxury retreat during your visit to York. comfortable and stylish base from which to do business or simply relax in following a hectic day enjoying the sights of historic York. Bathrooms are spacious with an atmospheric marble decor featuring an elegant bath with a powerful shower over. Classic Rooms are approximately 334 Square Foot/332M in size. 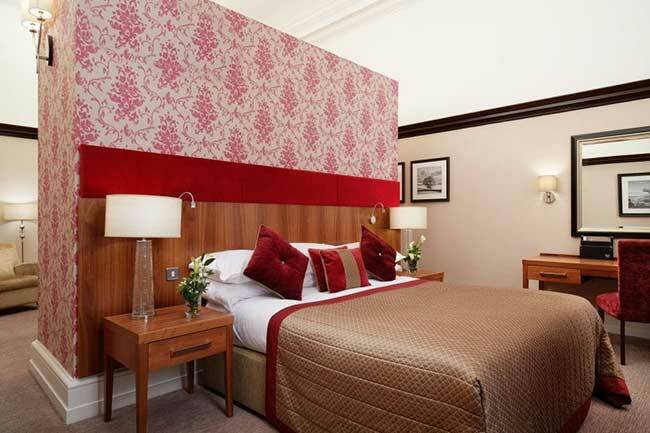 Our Classic Rooms are designed for discerning guests looking for a comfortable and stylish base from which to do business or simply relax in following a hectic day enjoying the sights of historic York. 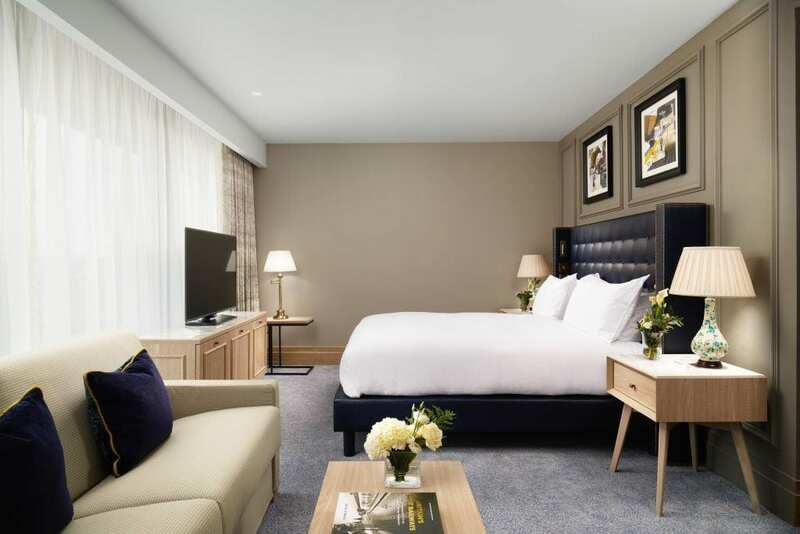 Slightly larger than our Classic Rooms, the majority of our Executive Rooms also benefit from a walk-in shower, as well as marble-topped bathtubs. 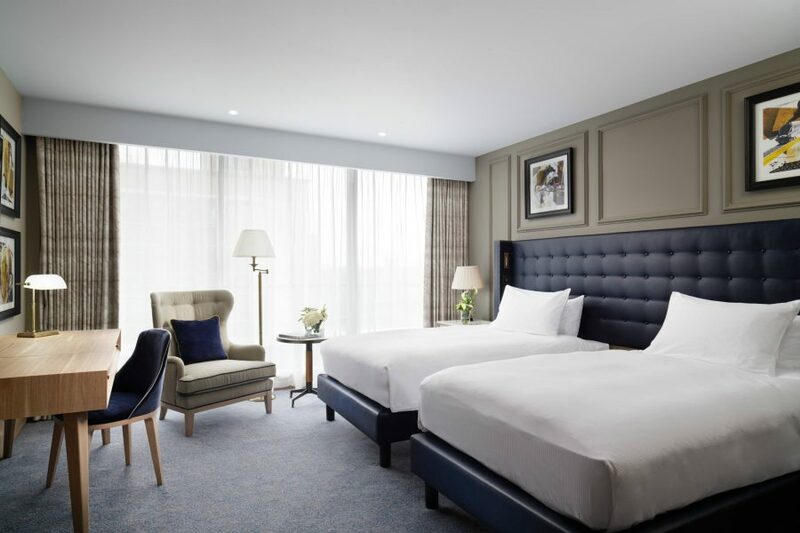 Our Executive Rooms give you more space to relax and include complimentary access to the spa as well as a work desk area, perfect for business travellers. Executive Rooms are approximately 398 Square Foot/382M in size. Whether you’re a residential guest, or just taking a break from the bustling streets of York, we are committed to delivering quality service and irresistible flavours to all who dine at The Grand. Special rates available for I Prefer Members. Join today and save.